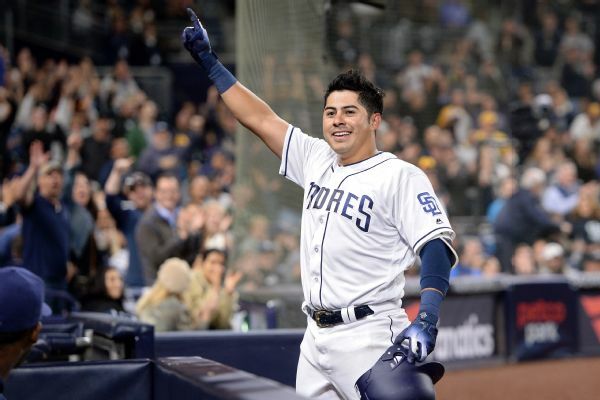 Rookie third baseman Christian Villanueva said representing the Padres in his home country of Mexico is a "dream come true." 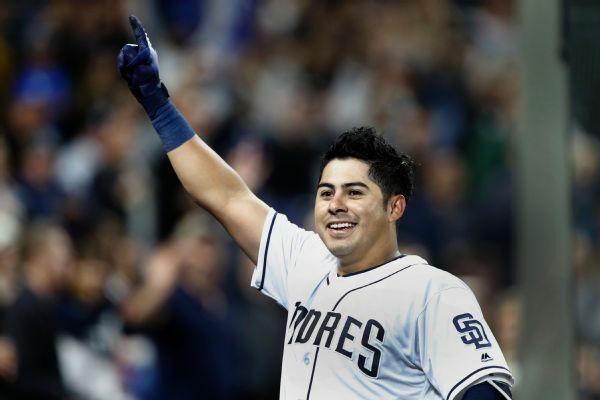 Making just his second start of the season, San Diego third baseman Christian Villanueva hit his third home run of the game against visiting Colorado in the seventh inning Tuesday night. 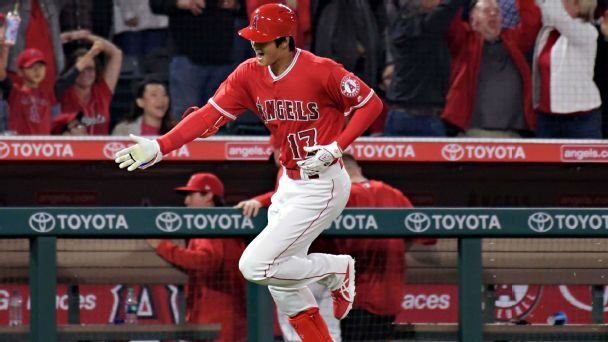 Shohei Ohtani's first homer instantly changed the conversation about his playing both ways, from asking 'Can he do it?' 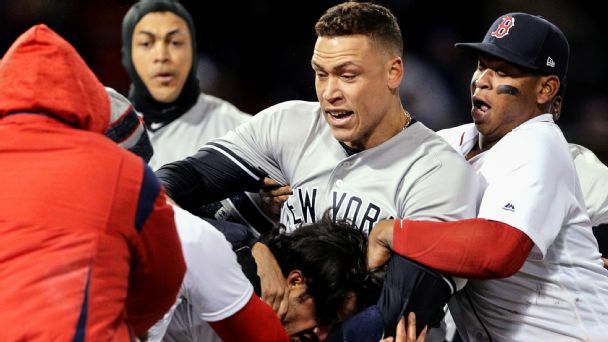 to recognizing that he is. 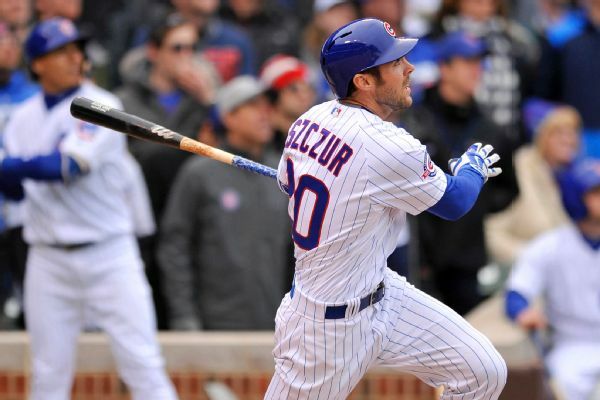 The Cubs placed Matt Szczur on the DL due to a hamstring strain and have added outfielder Ryan Kalish to the roster. 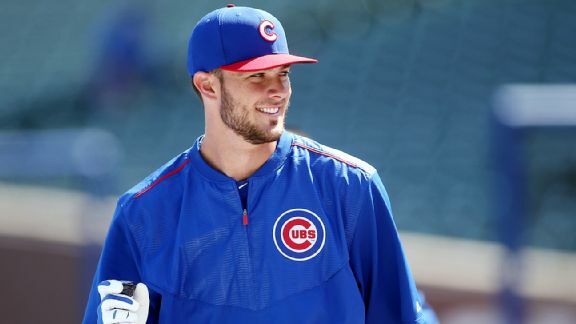 With no obligation to give him a raise, the Cubs increased rookie of the year Kris Bryant's salary from the prorated minimum to $652,000. 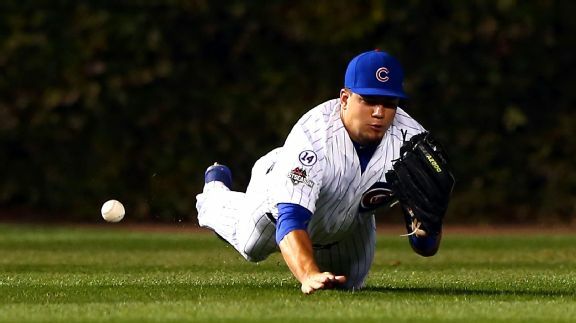 Wins and losses don't necessarily mean much, but there are still things to keep an eye on as the Cubs open the Cactus League on Thursday. 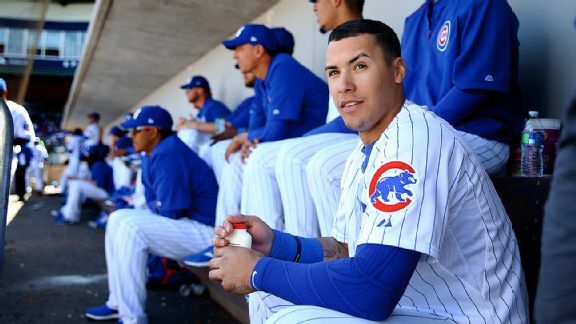 The Cubs will play their Cactus League opener on Thursday, with a couple of interesting choices in the starting lineup. 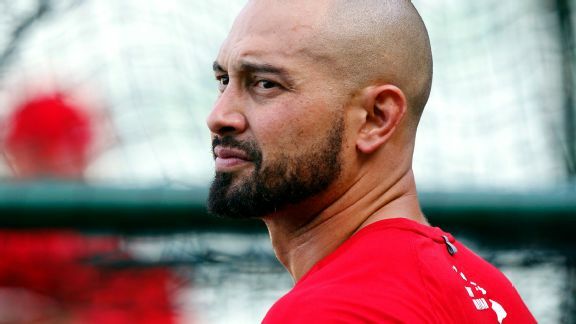 Shane Victorino says he plans to resume switch-hitting now that he's healthy, and Joe Maddon kept things light Sunday with a contest and a dance party. 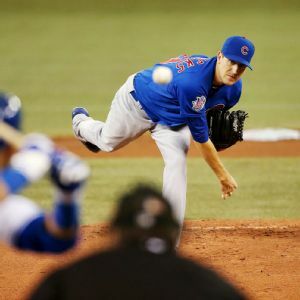 Chicago Cubs pitcher Kyle Hendricks doesn't have that overpowering fastball, but he has a knack for getting hitters out.